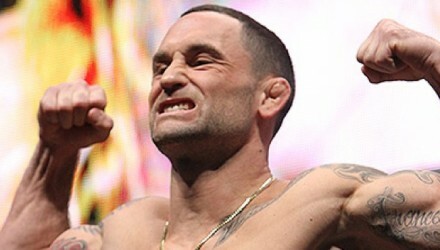 In this edition of UFC Countdown, go inside the lives and gyms of featherweight contenders Frankie Edgar and Brian Ortega. 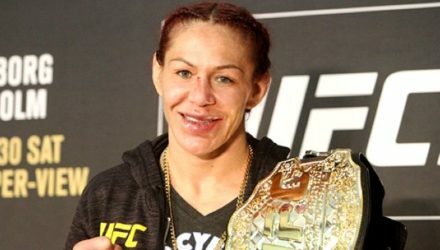 In this edition of UFC Countdown, go inside the lives and gyms of featherweight champion Cris Cyborg and the next contender to her title, Yana Kunitskaya. 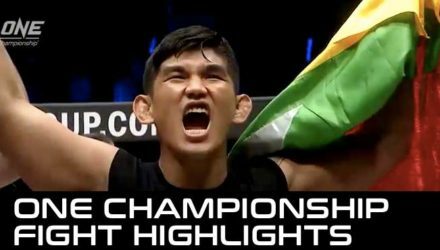 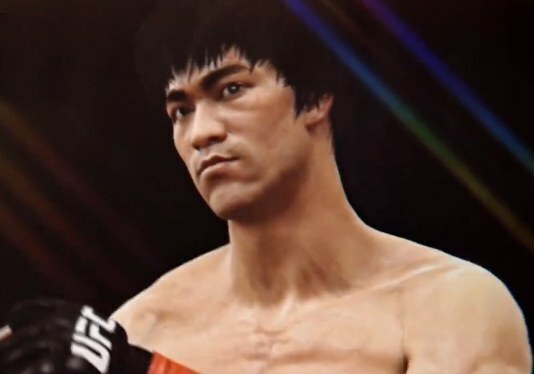 Check out full event fight highlights from ONE: Quest for Gold, where Aung La Nsang needed less than a minute to become a two-division champion. 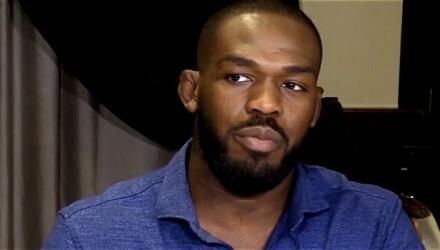 Think former UFC champ Jon Jones might get arrested again this year? 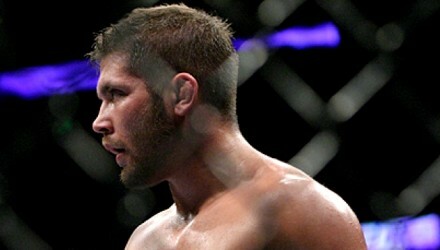 Well, now you can wager on whether or not he will, amongst other things. 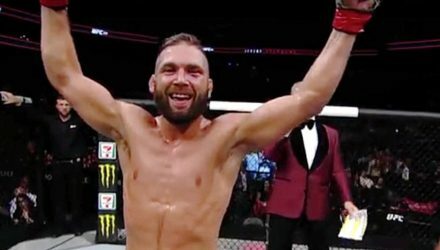 UFC on FOX 28, headlined by Jeremy Stephens vs. Josh Emmett, does better than expected ratings against tough competition on Saturday night. 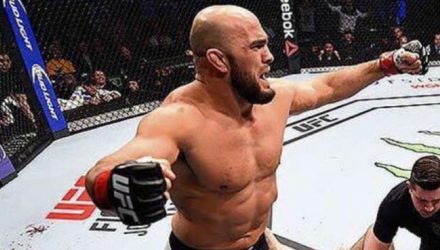 For the third time in the fight promotion's history, the UFC Octagon was in Orlando, Fla. on Saturday for UFC on FOX 28. 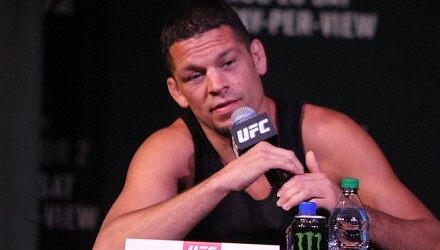 Following Saturday's UFC on FOX 28 event in Orlando, Fla., the fight promotion announced the fighter bonuses stemming from the event. 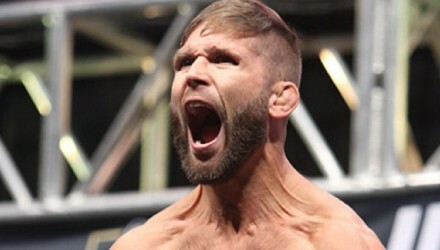 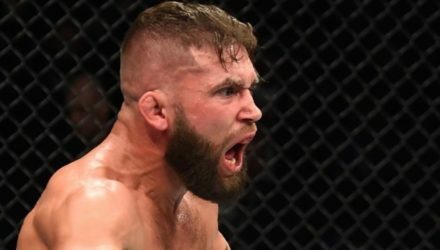 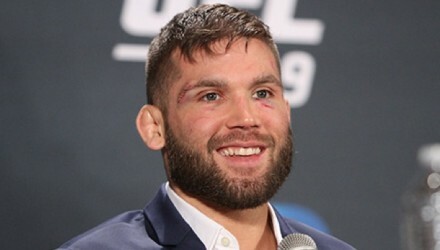 Jeremy Stephens rebounded from being dropped by Josh Emmett to win by KO in the second round of the UFC on FOX 28 main event on Saturday in Orlando, Fla. 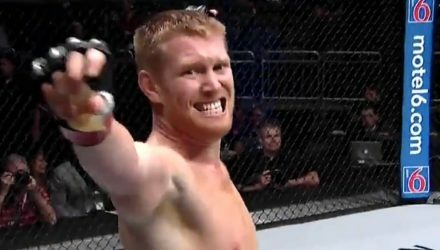 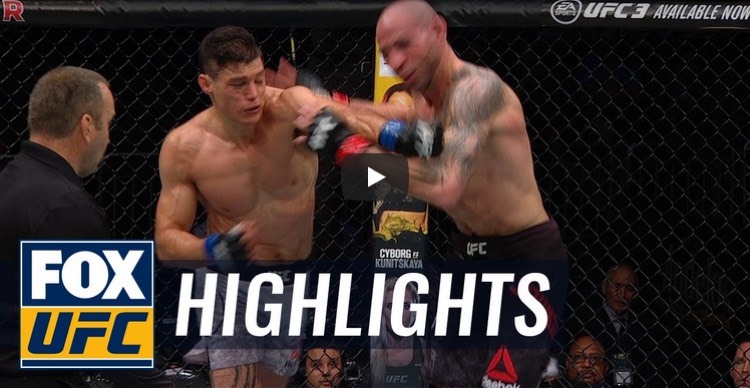 Check out highlights from the UFC on FOX 28 main event between Josh Emmett and Jeremy Stephens on Saturday in Orlando, Fla. 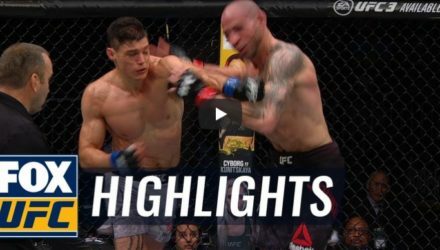 Check out highlights from the light heavyweight bout between Ilir Latife and Ovince Saint Preux at UFC on FOX 28 on Saturday in Orlando, Fla. 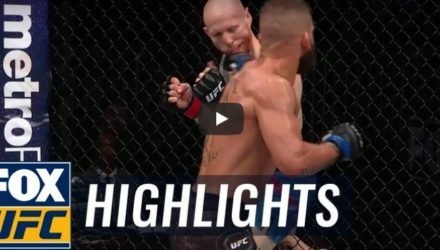 The co-main event of Saturday's UFC on FOX 28 fight card in Orlando, Fla. featured a women's strawweight bout with title shot implications. 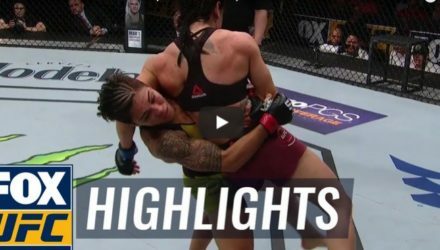 Check out highlights from the women's bantamweight bout between Sara McMann and Marion Reneau at UFC on FOX 28 on Saturday in Orlando, Fla. 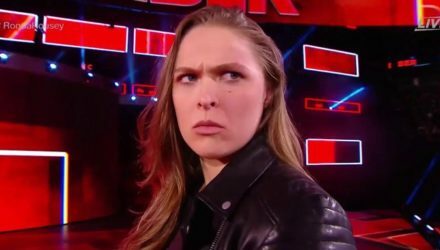 While at the FOX Sports studios, women's bantamweight champion Ronda Rousey accepted UFC president Dana White's ALS ice bucket challenge. 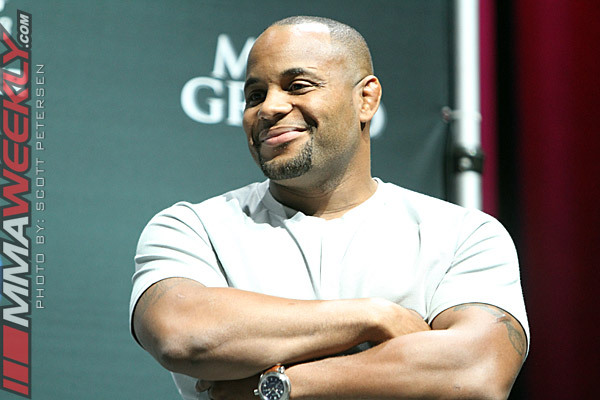 Daniel Cormier is going through specialized training at American Kickboxing Academy to ensure he doesn't get poked in the eye when he faces Jon Jones. 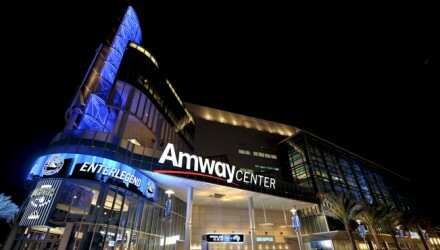 The Anderson Silva documentary "Like Water" debuts this Thursday at the Tribeca Film Festival in New York. 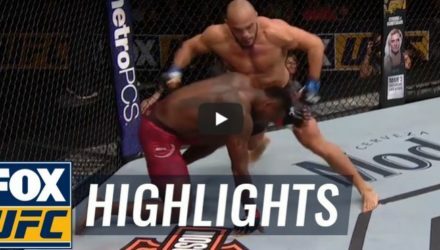 Check out the trailer.